DREAM Act Oklahoma- Tulsa is a youth lead coalition that is an official affiliate with United We DREAM. We have been active since spring 2009' and became an official affiliate state in October 2010'. 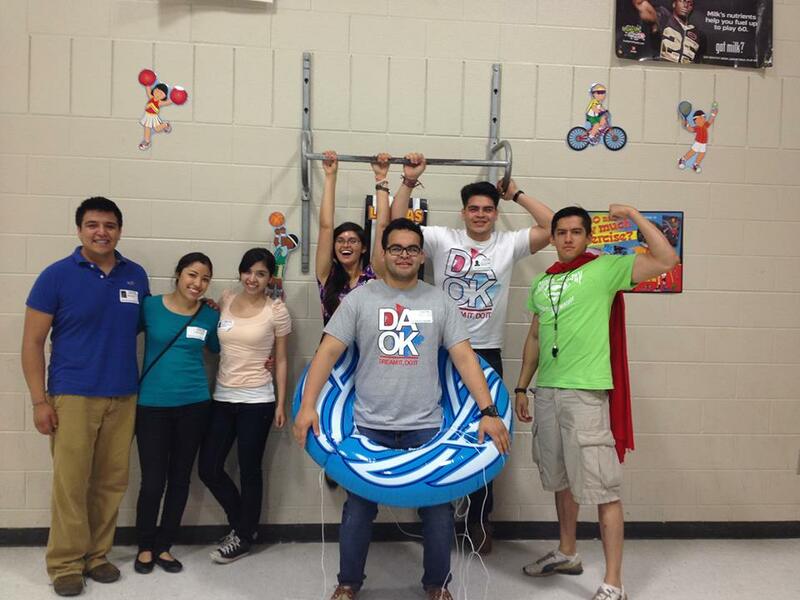 We originally started at Tulsa Community College as the Hispanic Student Association. However, when our students began to encounter issues regarding their undocumented status, DREAM Act Oklahoma was formed to serve the community through activism and advocacy. Recently we have been experiencing growth outside of Tulsa since the fall of 2011' and have added chapters that include students from Tulsa Public Schools, to Universities such as: University of Tulsa, Rogers State University, OSU-OKC, OSU-Tulsa, OU-Norman.